Here at H.A.BRIDDON Ltd we pride ourselves in ensuring that we are up to date with the latest health and safety regulations in order to protect our own staff, sub-contractors and clients. With our own in house team of health and safety professionals we can ensure that we carry out works on site in the safest manner and efficiency and carry out reviews each year to update our safety processes. All of our on the books team of quality experienced craftsmen have as a minimum one day health and safety induction up to our most experienced managers holding SMSTS certificates. 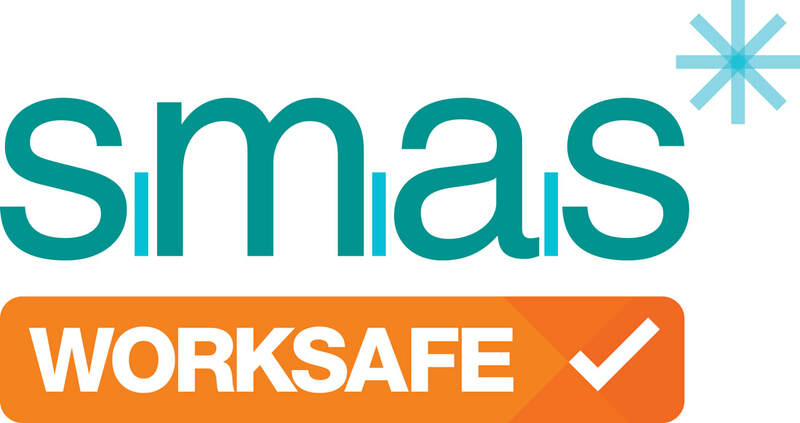 ​SMAS - SSIP (safety schemes in procurement) - We are pleased to have gained a SMAS Worksafe certificate (www.smasltd.com). This means that we have met the SSIP core criteria recognised by the HSE and other SSIP accreditation schemes. Meeting the SSIP Core Criteria demonstrates that we are serious about H&S and have (and use) an effective H&S Management System to ensure that any work they are engaged in is, so far as reasonably practical, carried out without risk to health and safety.